The Vic Books Book Club is a monthly event in which book lovers come together for a tipple and a yarn about great books from all over the world. 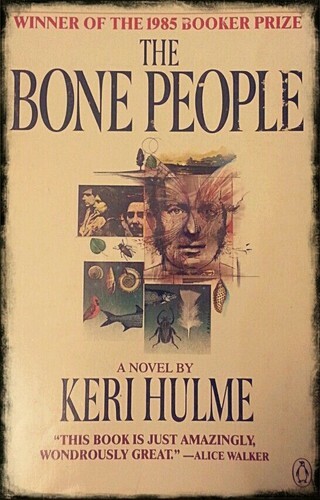 As part of this year’s LitCrawl programme, we are excited to be discussing the great NZ literary achievement that is Keri Hulme’s The Bone People. Jump into this book and join us for a discussion of its exploration of Aotearoa legend, culture and race relations.